Norwegian Gold . 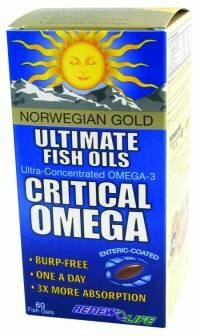 Norwegian Gold Ultimate Fish Oils exceed world standards for fish oil quality and purity. 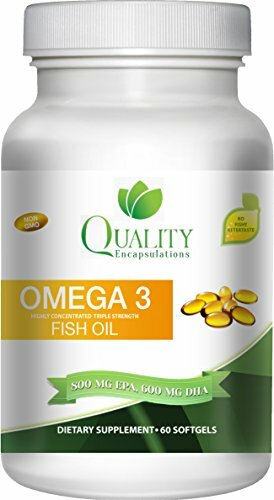 They contain EPA and DHA which have been shown to promote a healthy brain, heart and nervous system, as well as reduce inflammation and improve cellular health. Norwegian Gold Ultimate Fish Oils use powerful UltragestTM Technology to ensure superior absorption. This targeted release method results in 3 times the absorption power of non-coated fish oils. 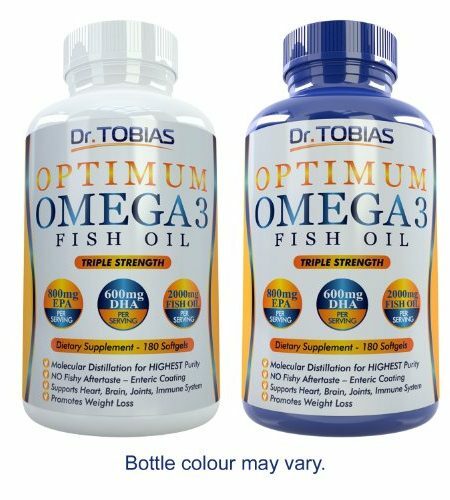 The fat-digesting enzyme lipase is also included to enhance the digestion and utilization of the beneficial oils which eliminates the unpleasant aftertaste and repeating of fishy flavour often experienced with fish oil supplements. Norwegian Gold Ultimate Fish Oils are encapsulated in natural fish-derived gel caps. This makes it ideal for fish-eating vegetarians. Norwegian Gold Ultimate Fish Oils are sourced from sustainable wild and unthreatened fish that are found in cold, pristine waters and are naturally lower in environmental toxins such as: mercury, PCB’s and pesticides. Molecular distillation is used to extract the oils. This is the same process used to make herbal tinctures. The process of molecular distillation takes fish oil and adds alcohol to it. It is then distilled.